WASHABLE AIR FILTER FOR PANASONIC VACUUM CLEANERS. 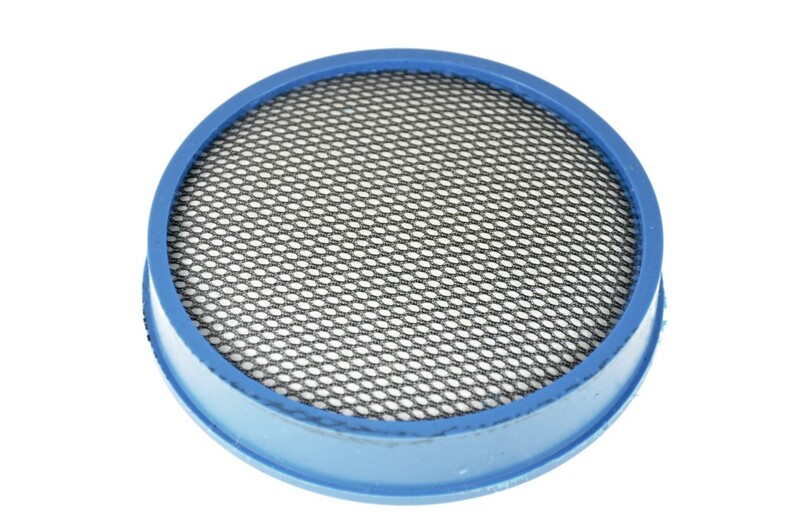 Circular washable air filter that sits in the top of the dust compartment. Panasonic MC-UL742 (MCUL742) Vacuum Cleaners.